Chemical distributors and manufacturers face strict regulatory requirements due to the volatility of the chemicals themselves. Businesses must be aware of dangerous chemical reactions, the impact on the environment, and special handling needs to protect employees and consumers. Identifying a software solution to manage these subtleties requires industry expertise. Do you need an industry-focused solution? Companies used to think that any ERP software would work in a process environment but that isn’t the case anymore. Process-based solutions have been designed to meet the specific formulation, labeling, storing, handling, and shipment needs of the chemical industry. 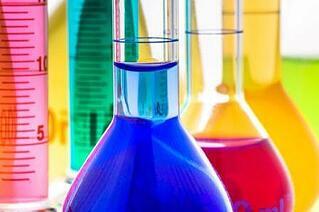 The very nature of chemical properties adds a degree of complexity for chemical distributors and manufacturers alike. Process manufacturing requires a different feature set from discrete solutions to manage everything from the chemists in the lab to compliance of hazardous shipment restrictions published by the DOT. 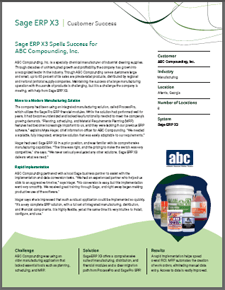 Case Study: ABC Compounding, Inc.
Download a copy of this case study and discover why ABC Compounding – a specialty chemical manufacturer – made the move to a modern manufacturing solution. 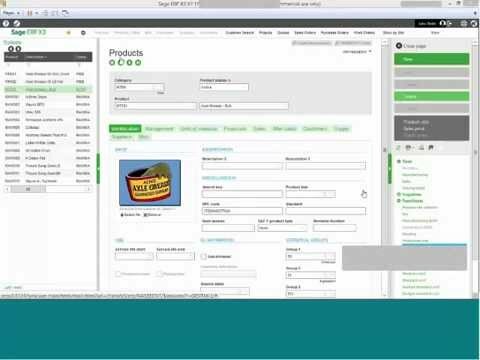 Download a copy of this eBook and learn how Sage X3 provides the right formula for business management. 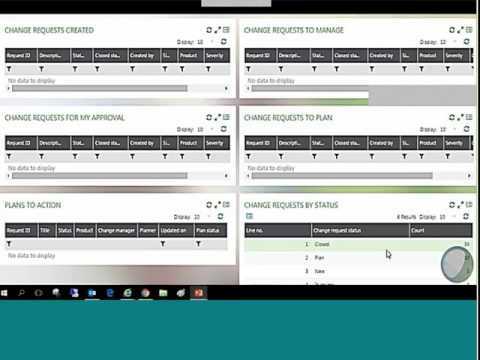 Sage X3 lays the foundation to ensure regulatory compliance while providing the flexibility to fit your unique requirements. 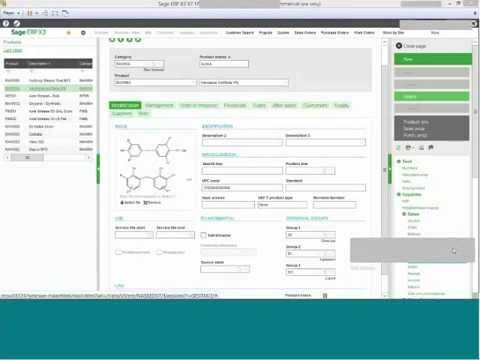 Download a copy of this whitepaper and learn how Sage X3 meets the FDA requirements for ERP solutions. Compliance with regulatory requirements is a business-critical need that must be maintained, and the FDA recognizes that a technically advanced software solution can help companies manage compliance. If you’re a chemical distributor or manufacturer and you haven’t converted your Material Safety Data Sheets (MSDS) by now, you’re running out of time. Here’s why. Can GHS Benefit Business and Consumers? A look at how the implementation of GHS in an organization will benefit businesses by improving efficiency, simplifying reporting and better use of technology.